It's been a little while (someday I will start a post where I do not have to say this!) but I have just finished the first artwork of 2018 that met my expectations. That's not to say I haven't been making things; I have. But it's been mostly just smaller sketches playing around. I've been hiking and taking photos a lot too, which is integral to my process. The real issue though, has been my day job eating up a lot of my time this year. Well, enough of that, let's talk about the drawing. I took the photo that I used for reference during a lovely hike near Muir beach. I have a real soft spot for flowers that are reminiscent of an anatomical heart. This is my third flower drawing that I ended up titling using the word "Heart" and it won't be the last. Flowers are beautiful, but a flower that makes me think of something else is what really speaks to me artistically. 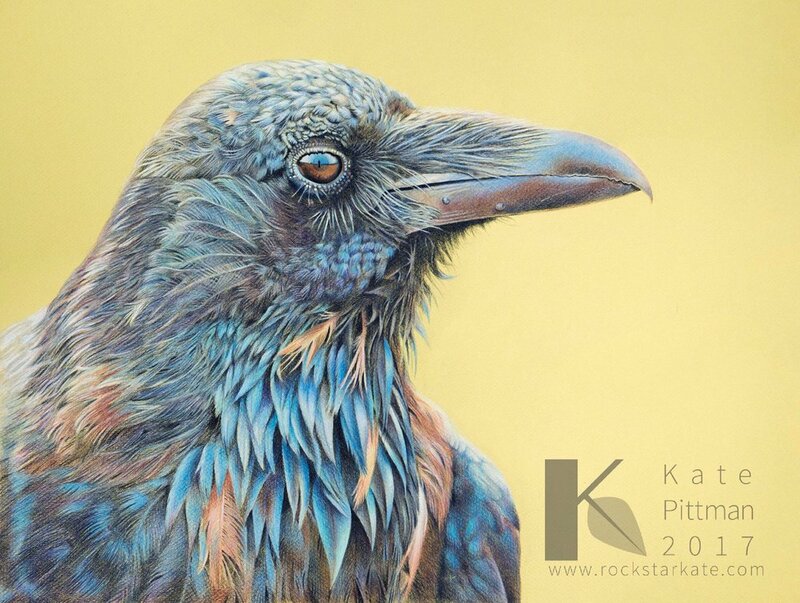 Raven, Colored Pencil on Pastel Paper, 20 x 16"
I finished my newest colored pencil artwork a few weeks back. It took me 3 months of working 1-2 hours a day to complete. This is, by far, the longest I have spent on any single piece of artwork in my life. It is also a big leap forward, in my own opinion. It seems to me that my art has been improving and maturing rapidly in the last few years, and I attribute this to both consistent practice and patience that must have come with age. I remember a time when I would have said that if I couldn't finish it in one sitting I wasn't interested in doing it. Colored pencil is a bad medium for the impatient though. It is very time consuming to create the kind of detail I want to render. And, surprisingly to myself, I find it to be quite enjoyable to work on something for a longer period of time. Though there were times I thought I would be drawing feathers forever, I found that most of the time I spent on Raven was quite enjoyable. Though I am taking a break and puttering around with some other faster projects, I am already looking for the next big thing. In the meantime, I have the beginnings of a portfolio of colored pencil and watercolor work, and now, the beginning of a new blog. My intention is to write about my art, where I find inspiration, how I utilize photography as a colored pencil and watercolor artist, places of beauty I visit, what I'm working on, and whatever else I come up with along the way. For me art is the relaxing carefree part of life. It involves not only painting and drawing but going out into the world with a camera to find those visions that inspire me. 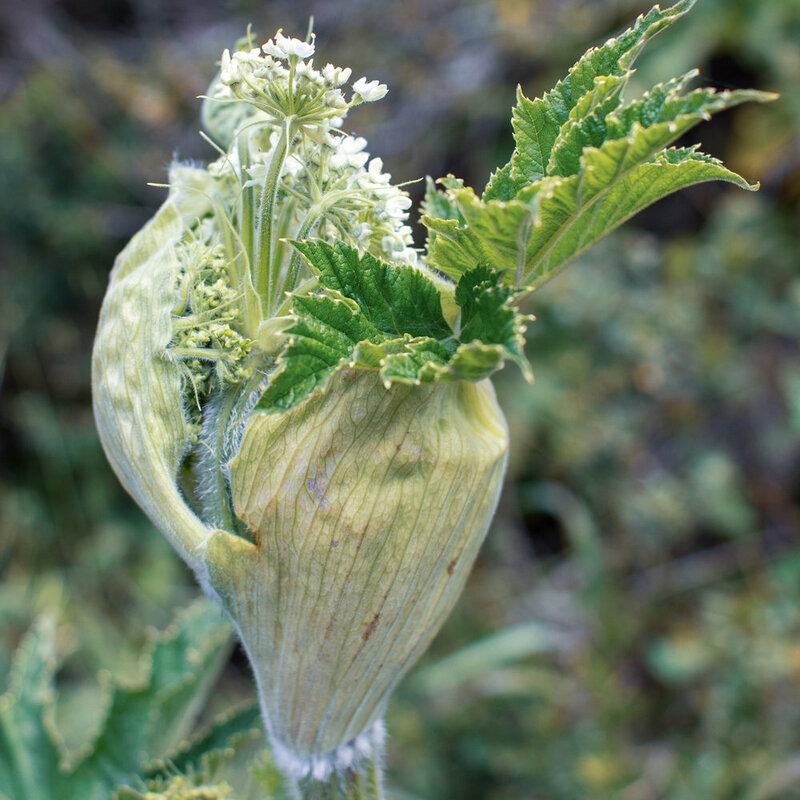 Kate writes about art, finding inspiration, photography for artists, light, flowers, nature, visits to gardens and parks, her artistic process, and whatever else comes to mind.